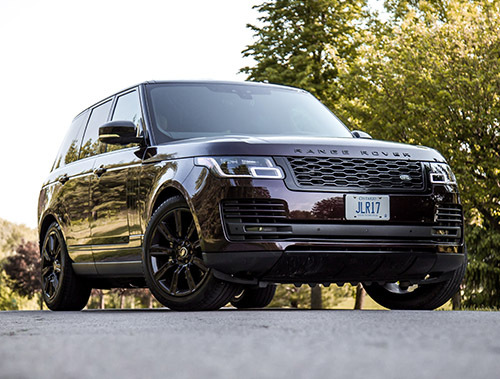 This could possibly be the rarest Range Rover Sport in Canada, or possibly the entire planet. This is the base model, the SE, and it has absolutely zero options equipped. Okay I fibbed, there is one option and that’s a $410 upgrade for the Ebony headliner, but that hardly makes a difference to the overall driving experience so for the sake of this article I will just cut that out and pretend I never saw it on the spec sheet. 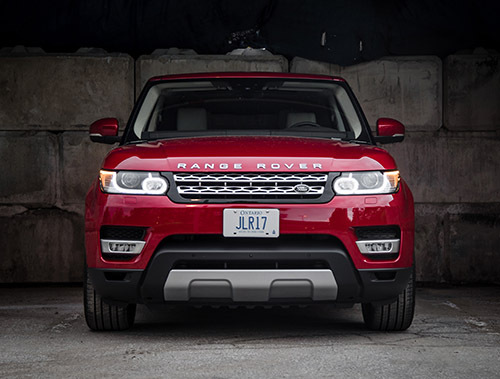 Most Range Rover Sports in Canada are spec’d in the mid-level HSE trim, which adds creature comforts like soft leather, 16-way adjustable seats, and front fog lights. The SE has none of this. 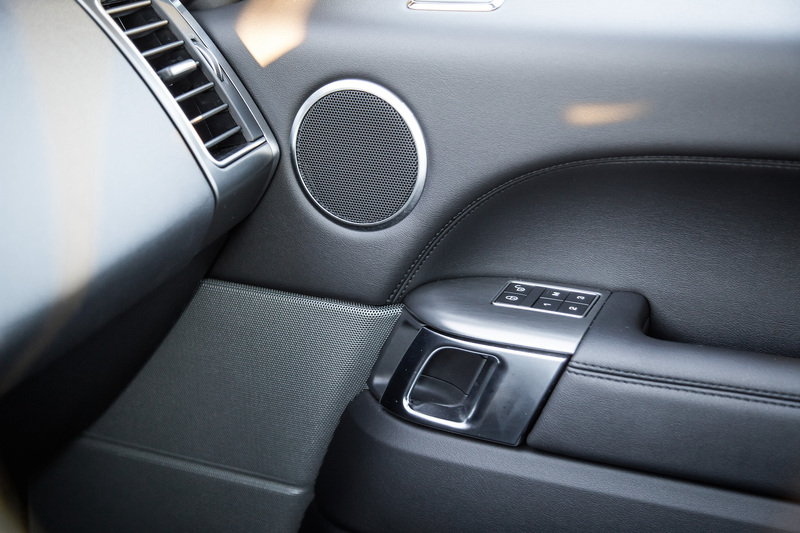 Sure it has leather, but it’s the rough, coarse, and grainy textured kind that you would find in a Ford EcoSport. Yes you can adjust your own seats but it only moves 14 ways as opposed to 16 in the HSE. Blind spot monitoring? Forget it. Not equipped here. Hooray you get a panoramic roof in the SE but guess what, this one doesn’t open. You need the HSE for that. And check out all that pervasive rubber on the tiny 19-inch tire’s sidewall. In fact, do me a favour. Head to the Land Rover Canada website, go to the online configurator for the Range Rover Sport, select the SE model, and the default starter spec is the exact same vehicle I’m testing. It’s the same Fuji White paint colour, it’s got the same wheel design, and even the same interior. Base never felt so, well, base. 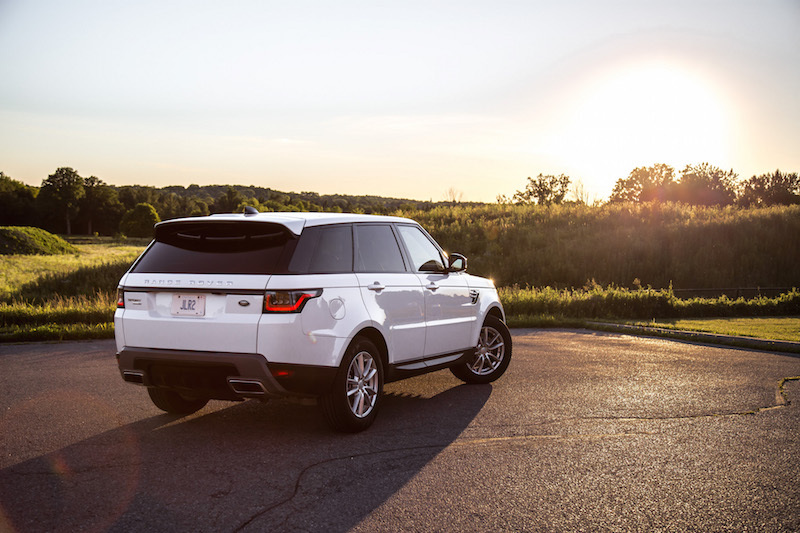 And you might sit there thinking, doesn’t that contradict this Range Rover’s raison d'être? 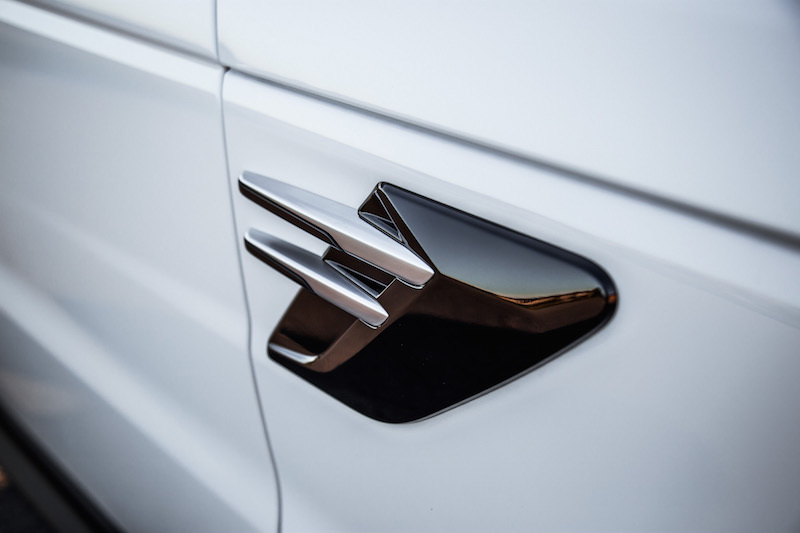 Isn’t it supposed to be the definitive SUV symbol of wealth and luxury? The one celebrities and real estate mongols like to drive around on Bay Street? 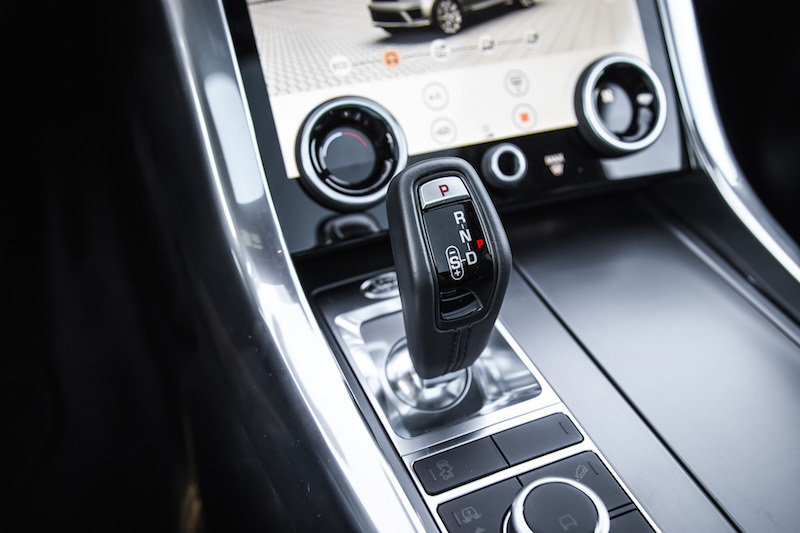 Perhaps, but there is a certain type of buyer who might not be able to plunge down $100,000 on a vehicle, and would rather take the savings and shrewdly invest it elsewhere. So here is where the tide begins to turn. 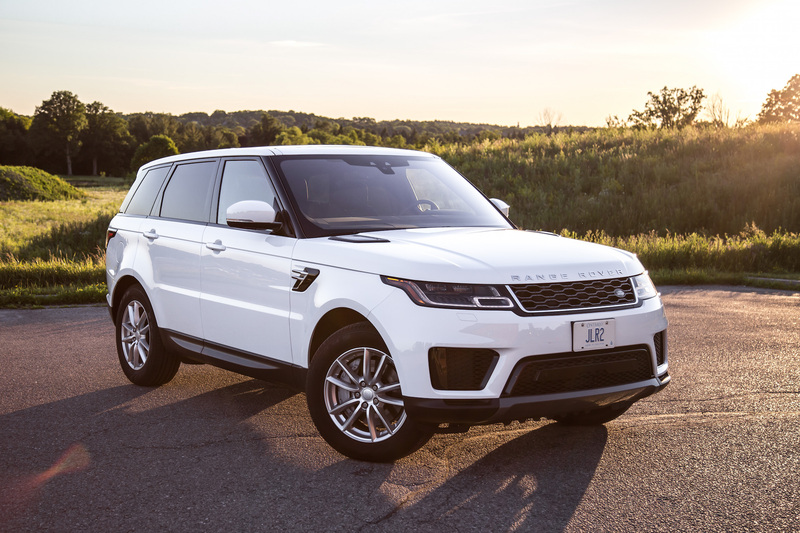 The Range Rover Sport SE starts at $78,800, which is $6,000 less than the HSE, and if you want to save your hard earned money and don’t give a damn about how soft your leather is or how extravagant the wheels are, then the base model just might be the steal of the century. Do keep in mind that the SE can still be equipped with more than $15,000 of options if you so choose, including expensive paints, wheels, and packages. I spent a week with the SE and came away amazed by how effective this base model actually is. 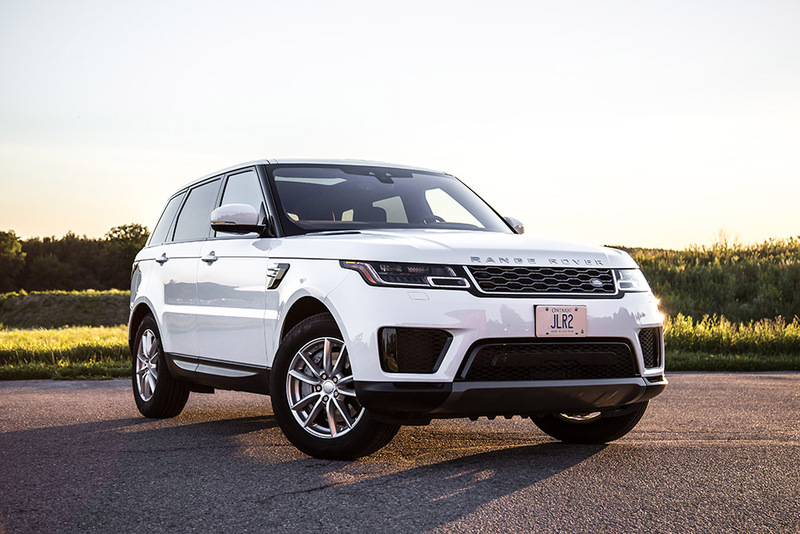 “Base” may be a derogatory term in the automotive world, but this Range actually comes with a fair amount of standard options that will keep 90% of customers satisfied. 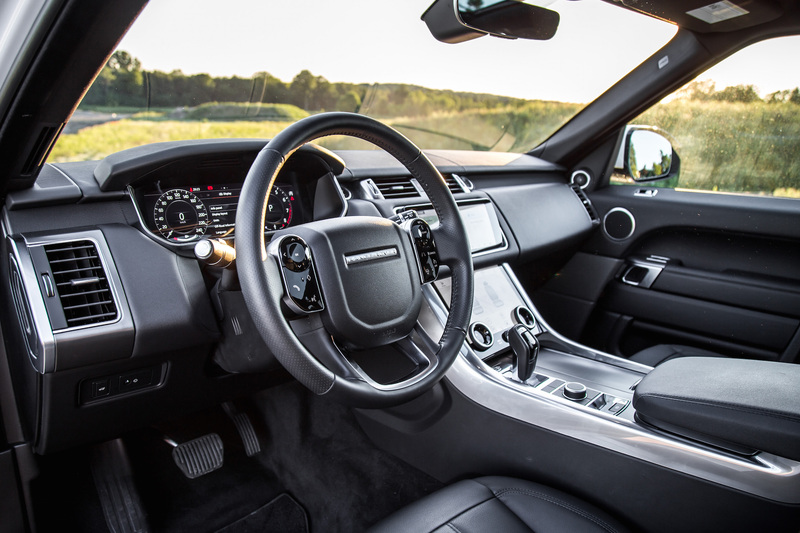 This includes a rear view camera, memory seats, heated front and rear seats, a heated steering wheel, a fixed panoramic sunroof, Sirius XM radio, and Bluetooth connectivity. 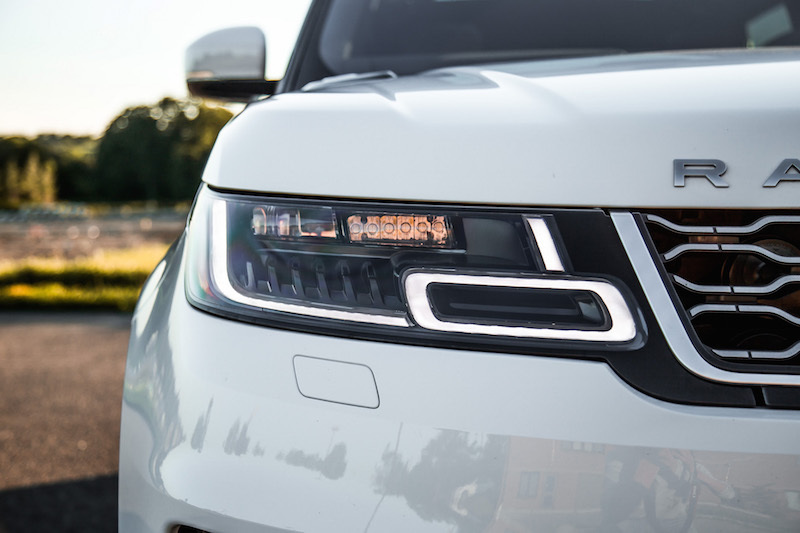 Add on top of that the new changes for 2018 like the redesigned LED head- and taillights, front grill, integrated exhaust outlets, front and rear bumpers, and door handle surrounds. 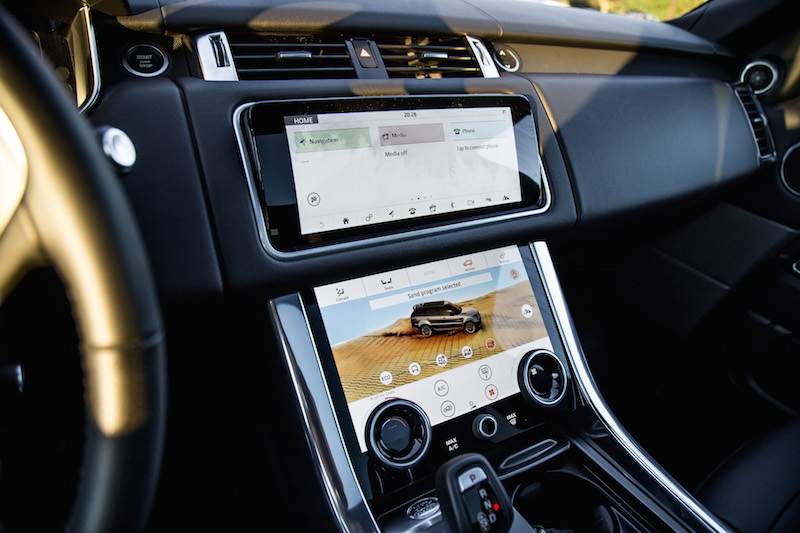 Revisions continue into the cabin with massive dual infotainment screens passed along from the Velar, digital instrument cluster, window and mirror switches, new seats, and storage space underneath the center cupholders from the Discovery. 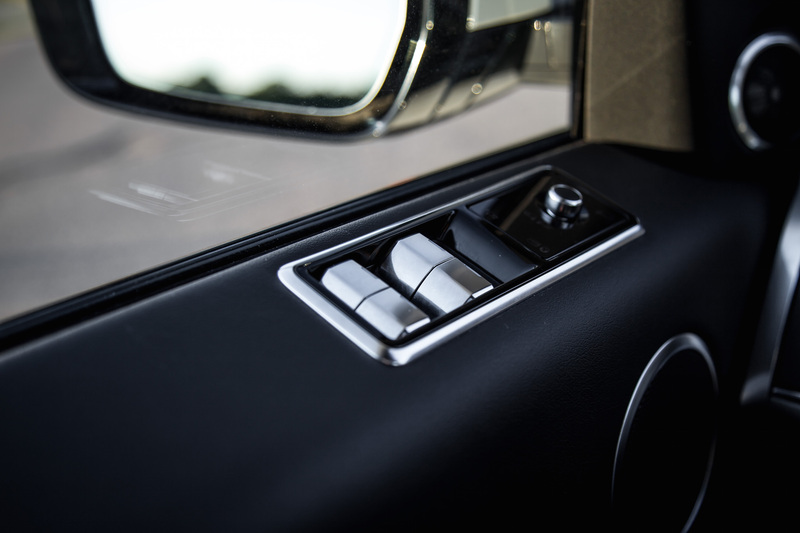 Unlike the full-size Range Rover however, the seat controls are still located on the left part of the seat bottoms, not on the door panel. 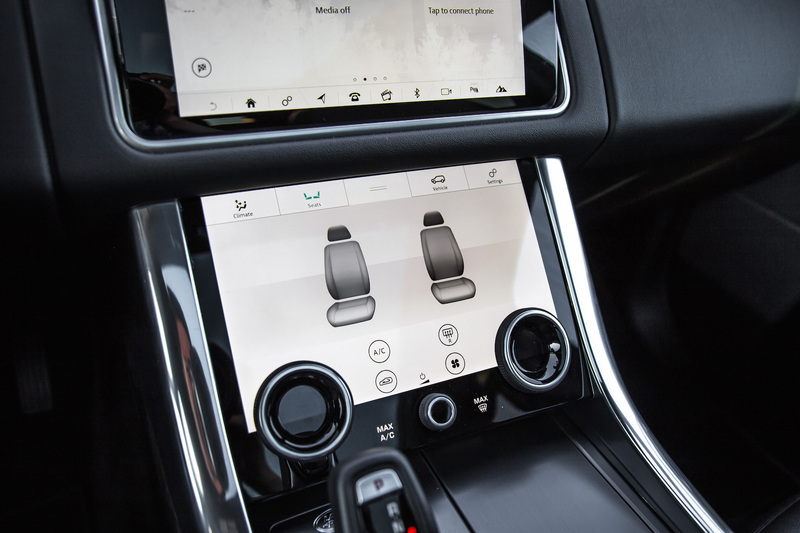 The hidden-until-lit capacitive steering wheel switches have trickled down here as well, and regular readers of CAR will come to know that I miss the old tactile ones with grooves - you can’t “feel” the switches now and end up taking your eyes off the road to switch the radio station. It doesn’t help that the lit-up buttons are situated at awkward 45-degree angles either, rather than the more intuitive 90-degree positions. 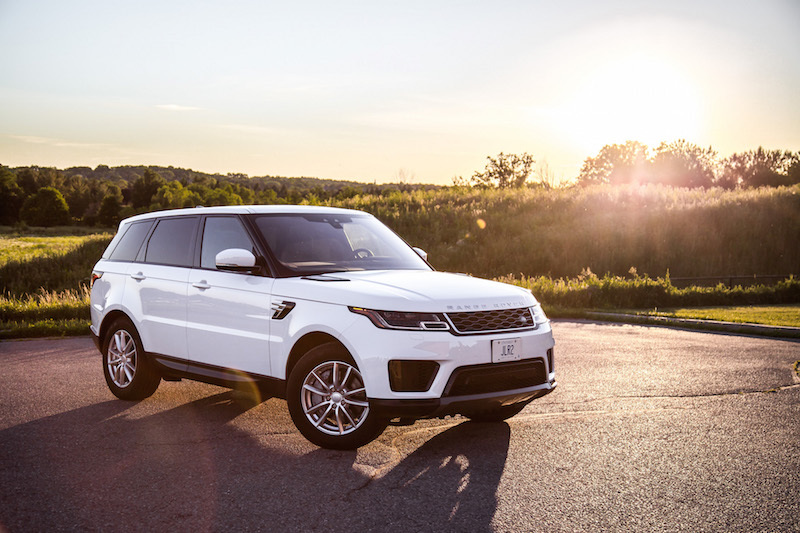 The SE is an enticing five-passenger carriage (you can opt for a third row of seats but they are wastefully small) with the fundamental traits that make the Range Rover Sport so attractive in the first place. 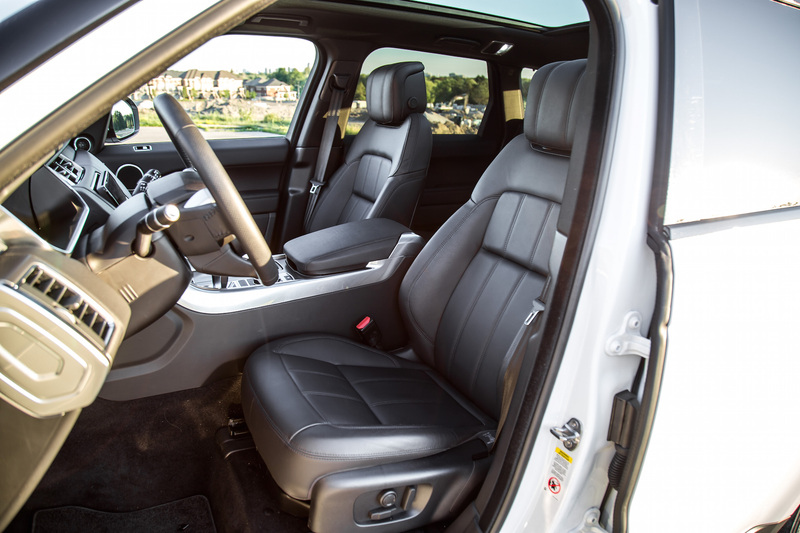 Storage is the same, rear seat legroom is the same, and to be frank, the seats are still supportive and comfortable. No they aren’t as plush, the headrests don’t have the wings like they do on airplanes, but if you never noticed, neither will your passengers. 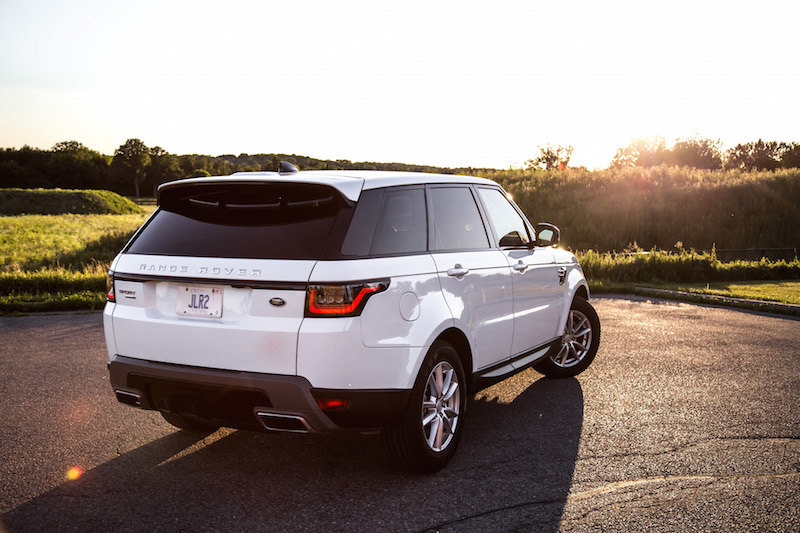 The SE comes with two powertrain options. Standard is the 340-hp spec of the 3.0-litre supercharged V6, but for a $2,000 premium you can have the stingy fuel-saving turbodiesel Td6 which we’ve raved about constantly in our previous reviews. The amount of money you save with the diesel compared to the premium you pay for it will only begin to go green if you drive it an insane amount of miles or keep it for a long period of time, and I’m talking over five years. Best to get that warranty too. The gasoline V6 is plenty powerful, and sufficient to get this land yacht rolling with vigour. No it does not eat up the tarmac like the supercharged V8, but it delivers a fair amount of forward propulsion without any lag from the moment you hit the gas pedal. The V6 emits a decent growl during hard acceleration too, sounding just like the Jaguars that use the same powerplant. 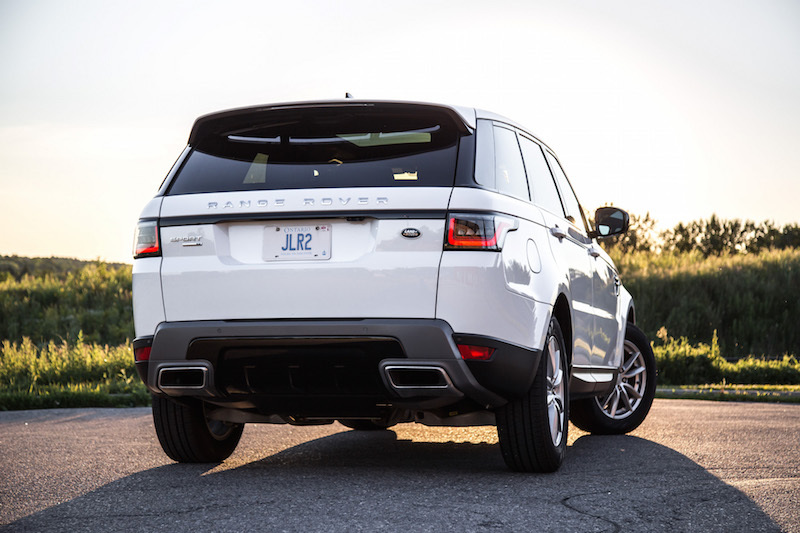 All Range Rover Sports have an electronic air suspension, which expertly levels and quells the ride rather beautifully, and soaks up the bumps to near S-Class levels of comfort. 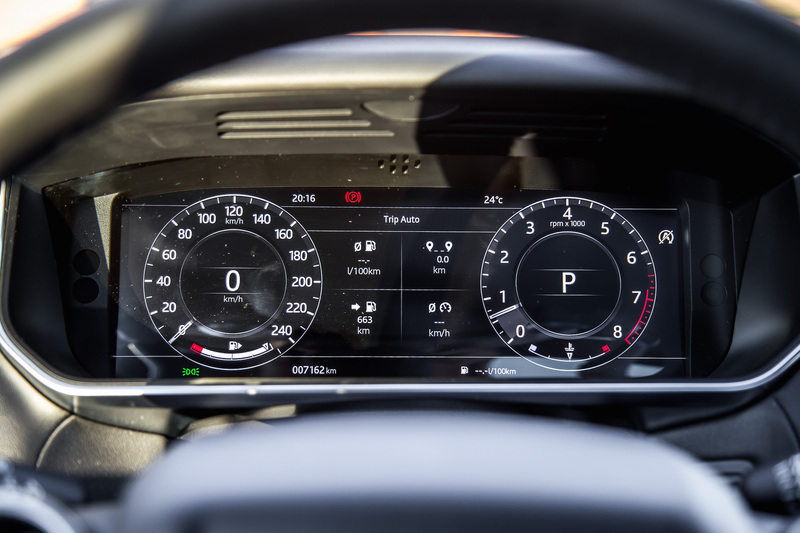 Steering is light and easy, body control is taut in corners, and you can drive it spiritedly if you so choose without this SUV feeling ungainly. 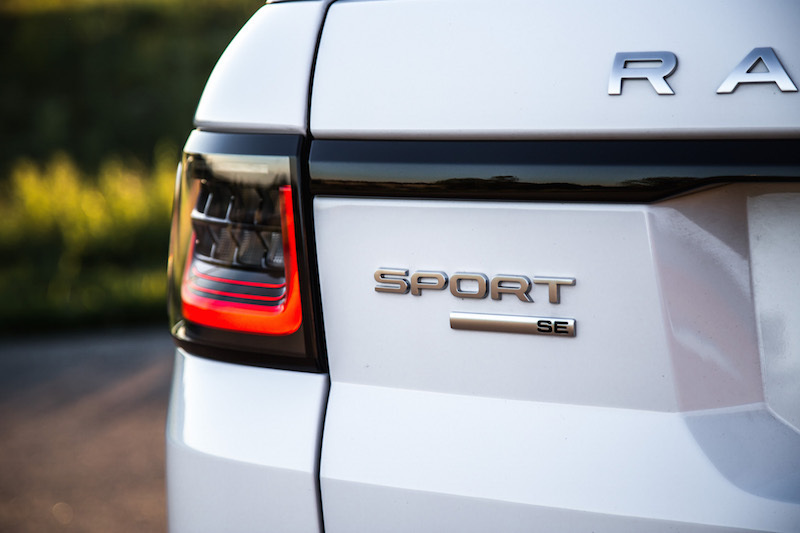 The SE may be “base’ but it still retains the driving dynamics and road manners of the more expensive models. 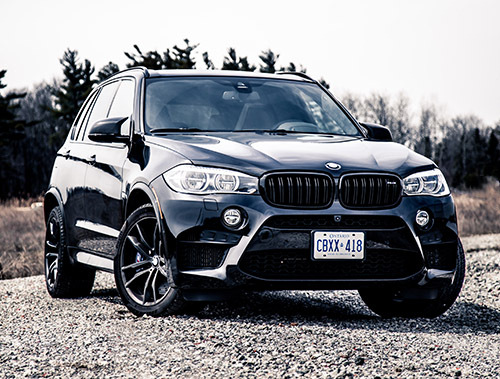 If you’re shopping around for an SUV in the $80,000 price bracket, you’re bound to find many bachelors to fit the bill like the BMW X5, Audi Q7, and even the Mercedes-Benz GLE, all of which are somewhat cheaper than the Range especially when loaded up with options. 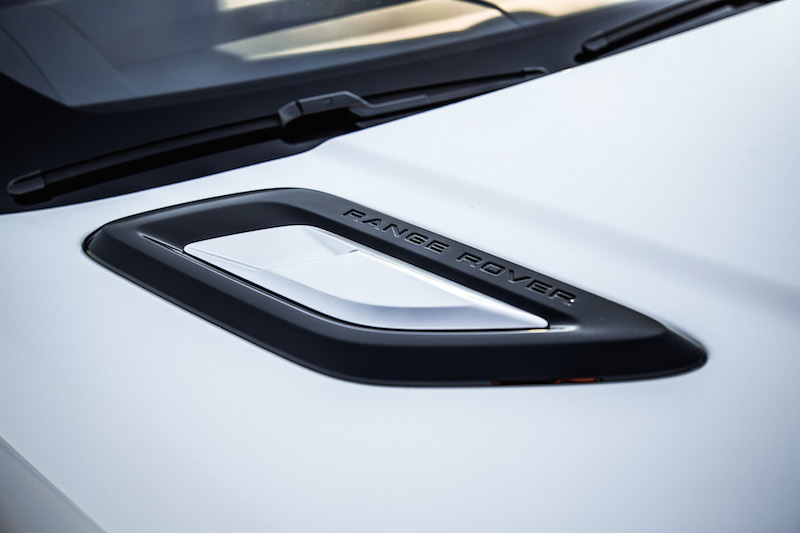 But if must have the badge, and you do happen to land inside a Land Rover dealership, do yourself a favour. 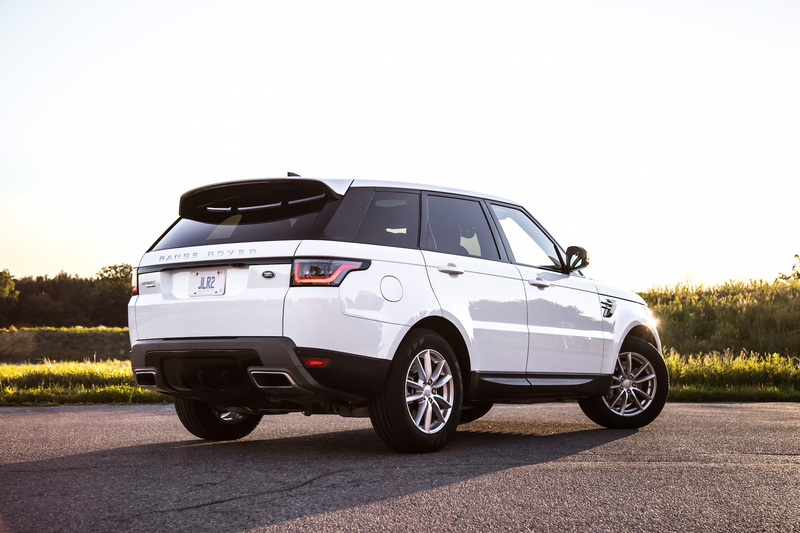 Don’t look at the SVR, or even the HSE. You don’t need to know what those are like. 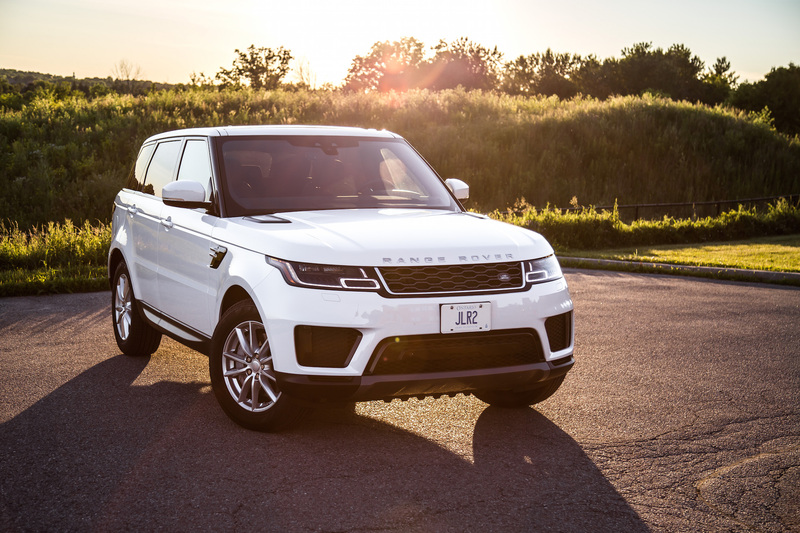 Skip right to an SE, smile at the price tag, and walk away with this well appointed five-seater SUV with the prestige, the looks, and the functionality the brand is known for. Ignorance is bliss, so for your wallet’s sake, take advantage of it.